Protect yourself from griefers by placing a protection block! 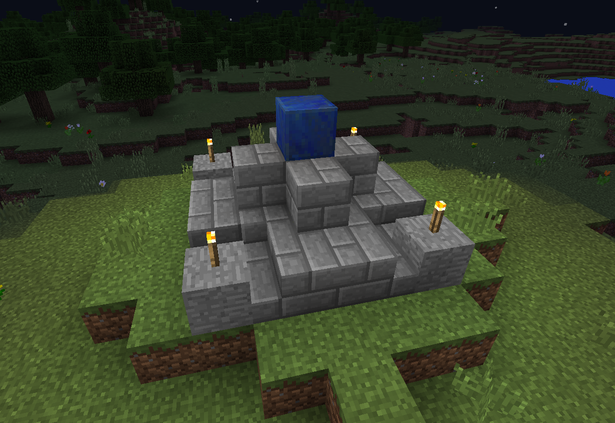 Place a protection block (default lapis lazuli block) and volla ! The radius (default 10 blocks) will be protected around your protection block. Diclo_ and fromgate like this.